Stansted Airport Taxis is part of the Taxi Price Compare network. 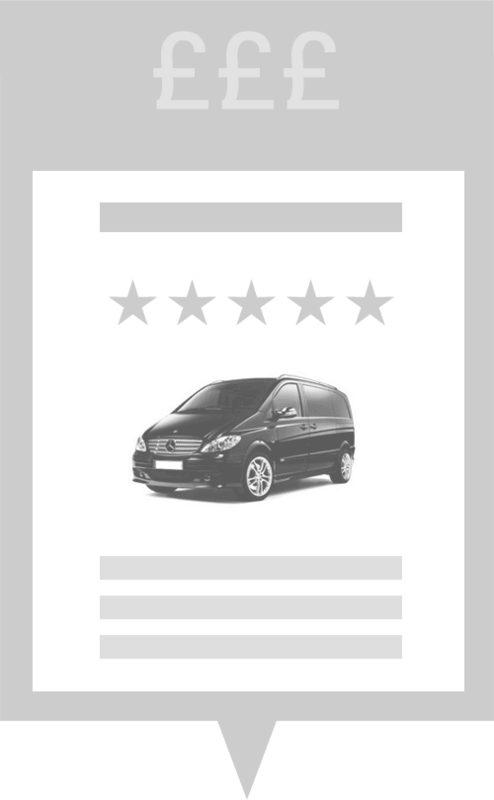 This website allows you to compare taxi prices for journeys to and from Stansted Airport. We offer the most comprehensive database of Stansted taxi fares available to you in real time so you can find the very best price on your Stansted airport transfer. By booking in advance you are much more likely to get a better price. The most expensive way to get a taxi at Stansted Airport is to walk out of an airport and jump into a waiting cab but thousands of people do this every day. Think smart, plan in advance and save yourself £'s on your next airport transfer from Stansted Airport. You will also find real testimonials, each one is validated so the feedback you read is all 100% genuine. A good testimonial on an independent website can give you the assurance you need to book with confidence. London Stansted Airport Taxis is the UK's number one taxi price comparison site for airport transfers.